What’s new in the world of online bingo? Well, there has been a big announcement from two of the biggest bingo operators in the market. 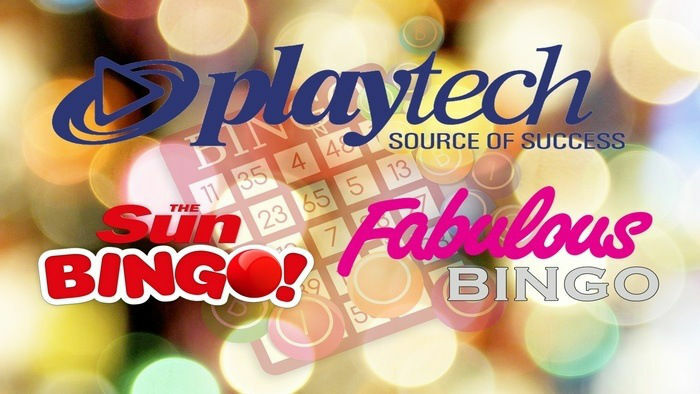 Expect to see a wider game selection and new online bingo bonuses as bingo operators Sun Bingo and Fabulous Bingo have completed migrating from Gamesys bingo software to Playtech software. We know you’ve been itching to log on to the sites after their relaunch. But first, let us give you a rundown of what you can expect from these bingo sites. One of the major changes that you will encounter once you create an account with Sun Bingo or Fabulous Bingo is the first bingo deposit bonus offer. For instance, in Sun Bingo, there is an attractive 300% welcome deposit and you are only required to deposit a minimum of £10. This means that when you spend £10 you get to play with £40! For UK bingo site Fabulous Bingo, you can take advantage of an impressive 200% welcome bonus. 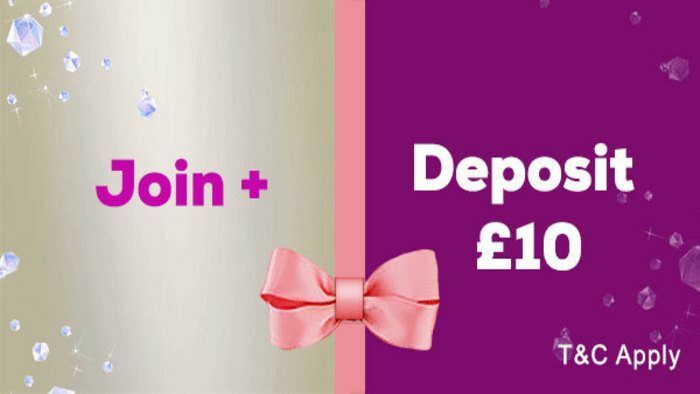 You can deposit a minimum of £10 and get a £20 first deposit bonus! You can have a total of £30 to start playing with! If you want to take advantage of these welcome bonuses, create an account with Sun Bingo or Fabulous Bingo today. 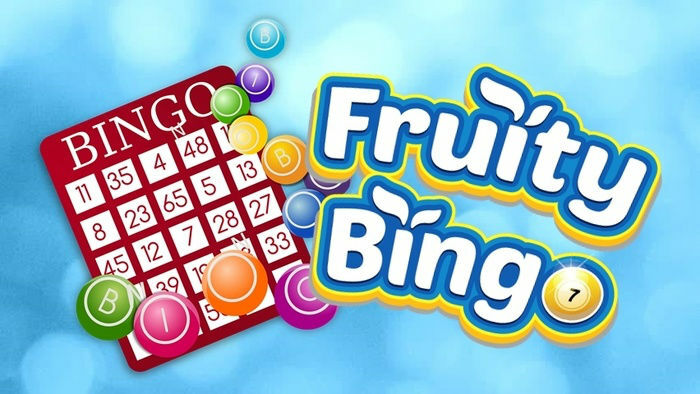 With the migration to the Playtech bingo software, Sun Bingo and Fabulous Bingo can now be considered as new Virtue Fusion bingo sites. This means that we can expect to see a bigger selection of games on these sites. For one, when Fabulous Bingo rebranded and relaunched, it could be considered as one of the new Fluffy Favourites bingo sites in the market. 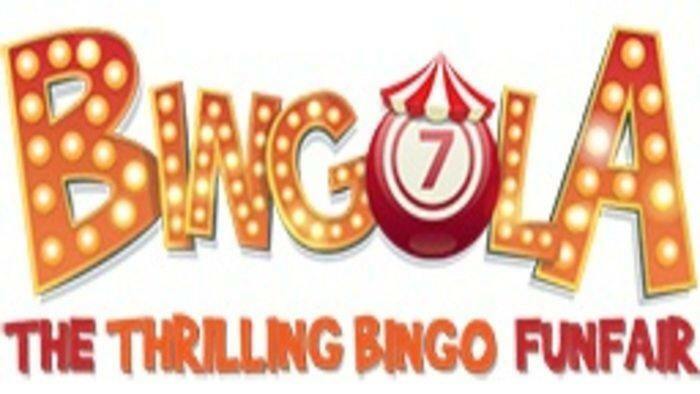 Classic 90-ball and 75-ball bingo games, as well as hybrid games like Snap Bingo, are available on the site along with a wide selection of side games, including slots, instant win, scratch cards and other casino games. In Sun Bingo, you will also find a good selection of IGT slot games like Deal or No Deal slots and so much more. And with the site now running on Playtech software, it is safe to say that in the future we can see more progressive jackpot games like Fantastic Four and Marvel slots. Indeed, with this migration, the fun only gets better! The software platform offered by Playtech is designed to provide an unparalleled and unique online bingo hall experience. Virtue Fusion, a subsidiary of Playtech, is the software company known to be the pioneer in bringing the mobile bingo gaming experience to players. 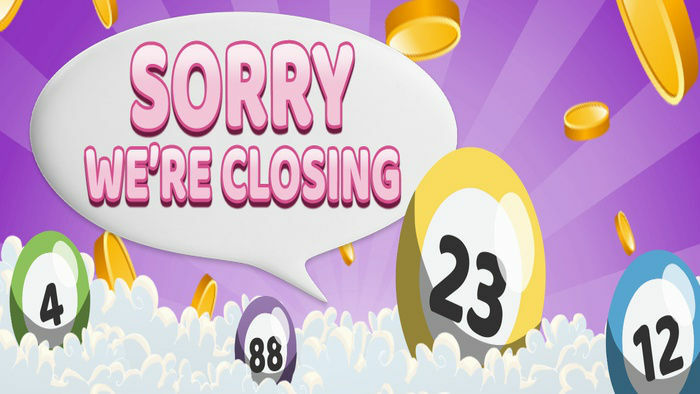 Needless to say, you can expect that your bingo games will run smoothly when you’re on your laptop or mobile device. Playtech uses cutting-edge technology to ensure that players won’t experience interruptions while the games are running. Its software platform has also gone through rigorous security testing. So you can rest easy knowing that your transactions are secure and that your personal details are kept safe when you are on Sun Bingo or Fabulous Bingo. With these improvements, we can say that Sun Bingo and Fabulous Bingo made a wise choice. Better promotions and bigger selections of games are just some of the great things we can expect from this migration! Experience the fun and benefits today by clicking the Sign Up button below!